The start of a new year is a great time to reevaluate your email marketing. As well as to reevaluate your goals and commit to a fresh approach. So I’ve put together some great ways to invest in email marketing this year. Technology is constantly changing, and that means new and exciting innovations in the email marketing space. Instead of recycling the same – and possibly ineffective – strategy you’ve been using for years, mix things up and really dial in on your email marketing to focus on your business objectives. 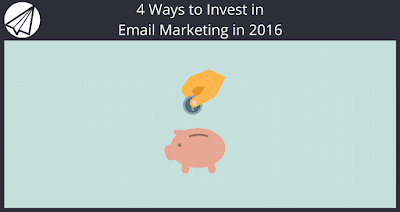 In 2016, consider investing in these four methods to boost your email marketing initiatives. With a staggering 98% of Millennials checking their personal email every few hours while at work (talk about lost productivity), there’s no question your business needs to take email marketing seriously. Email continues to be one of the most effective ways for startups and SMBs to build up and market to their customer base. But, if you aren’t hitting the inbox with appropriately property targeted messages – or if your current email service provider (ESP) lacks certain vital features – you won’t truly benefit from the raw marketing power email gives you. You may be resistant to change, especially if you know your current provider’s inner workings and frustrating quirks inside and out, but what may have worked for you as an up-and-coming business may no longer suit your needs in the present day. So, switching to an industry leader like Hubspot or Pardot is definitely a worthy upgrade, but they both come with hefty fees, vendor lock-in, and a steep learning curve. For an SMB that currently has a very basic email marketing strategy – or none at all – there are more affordable and easier to use options out there. At Sendlane, we provide the important email marketing automation and campaign broadcast functionality you’ll need, but also the ability to manage your entire marketing funnel from landing pages to lead capture – all packaged in a well designed, easy-to-use interface. In the corporate world, investing in employee skills training is commonplace. For many small businesses or solo entrepreneurs, however, they often see it as a waste of money or time – or both. This couldn’t be further from the truth, especially when we’re talking about doing business online. Technology changes rapidly and best practices become outdated overnight. In the email marketing space, for example, there are many useful tools on the market like Litmus for email compatibility testing. Rebump for sending friendly, personal-appearing follow-up emails. By investing your time to watch free email marketing related webinars, or by spending money to attend seminars or workshops, you’ll keep on top of the latest tools, innovations, and technological changes. Email Insider Summit is one of the premier conferences on all things email marketing. So if you’re just looking to network with other like-minded professionals and discuss strategy, consider investing some time to attend a Meetup in your local area. BrightTALK features quality webinars on email marketing. 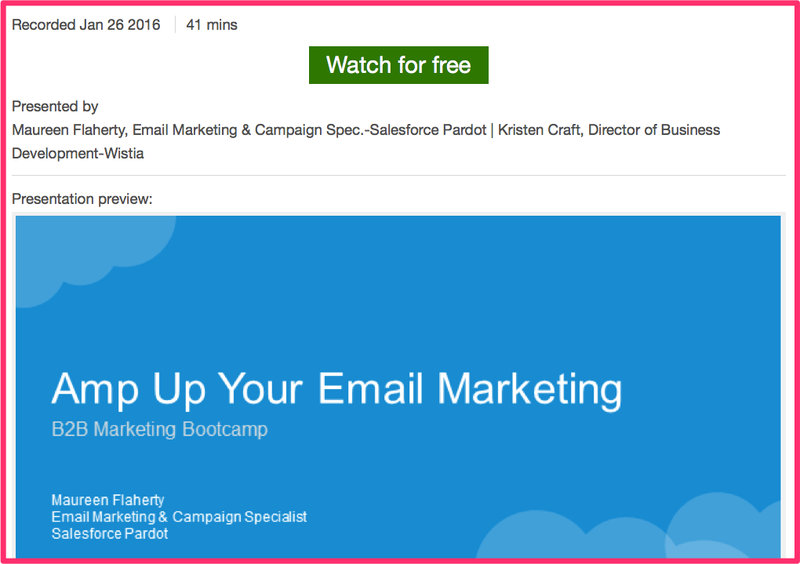 You can often find hidden gems simply by searching for “email marketing webinar” on YouTube. Getting new leads is hard work and many businesses have a voracious appetite for fresh leads. If you’re like most business owners, you’re not taking full advantage of your most valuable assets: existing subscribers. Use your ESP’s analytics to determine your most active and engaged subscribers. These are the people who open all your emails and click all your links; something’s holding them back from buying your product or service, however. Why not segment out these valuable subscribers and create a free email course targeting their most pressing problems? At the end of the course, include a pitch for your relevant product or service. If you share your expert knowledge freely. Then provide outstanding, actionable advice. Subscribers will hopefully conclude your paid products or services must be exceptional – and you’ll drum up some new business. Next, target your least engaged subscribers. Use your ESP’s analytics again, but this time, select subscribers who have only opened a few of your emails. Since these aren’t your most active subscribers, you may not be entirely familiar with their pain points. How about running a survey first? Put your copywriting skills to good use and create an irresistible subject line to get the questionnaire email opened. If you don’t have much of a subscriber list to market to, growing your list should be on top of your to-do list. Social media is often overlooked when you’re talking about ways to invest in your email marketing strategy. Although there’s a correlation between the two. If you remember that you’re targeting people who may not necessarily be in a “buying mood” on social media, you can capitalize on the core premise of social media, rather than inadvertently working against it. The very definition of a social media platform is to encourage users to create and share content, ideas, and opinions via networking online. Use your business profiles to interact with users with the end goal of building your email list. 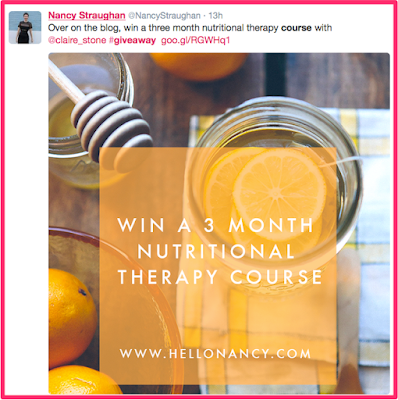 Promote contests and giveaways that draw people to your website. Make them fun and exciting – viral if you can – and, of course, require an email address to enter. You will pick up some freebie-seekers, but if your marketing funnel is strong – and the contest or giveaway is directly related to your business – you can hopefully convert some of the subscribers into brand advocates and eventually buyers. This year, break your email marketing goals down into actionable steps by incorporating these tactics into your overall marketing plan. From upgrading your platform to getting up to speed on current tools and innovations, when you invest in email marketing will help you to have a great year. And if you throw in ramping up your social media marketing and nurturing your existing subscribers, you’ll make sure your list keeps growing. While at the same time fostering a positive relationship with each member. Over to you – what are your plans to give your email marketing a face-lift?